The seats in your Custom Defender are an essential aspect of ride comfort. 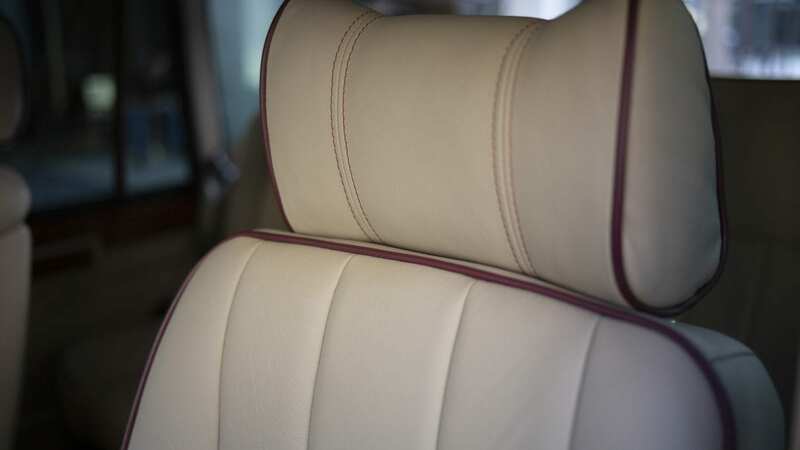 Additionally, the seat material you choose is vital to the overall feel and comfort of your custom seats. The most popular material choice for clients at E.C.D. is leather. E.C.D. offers different brands of leather such as Spinneybeck, Garrett leather, and Hydes Nappa leather. These leathers increase the overall feel and look of your seats in your custom Defender. 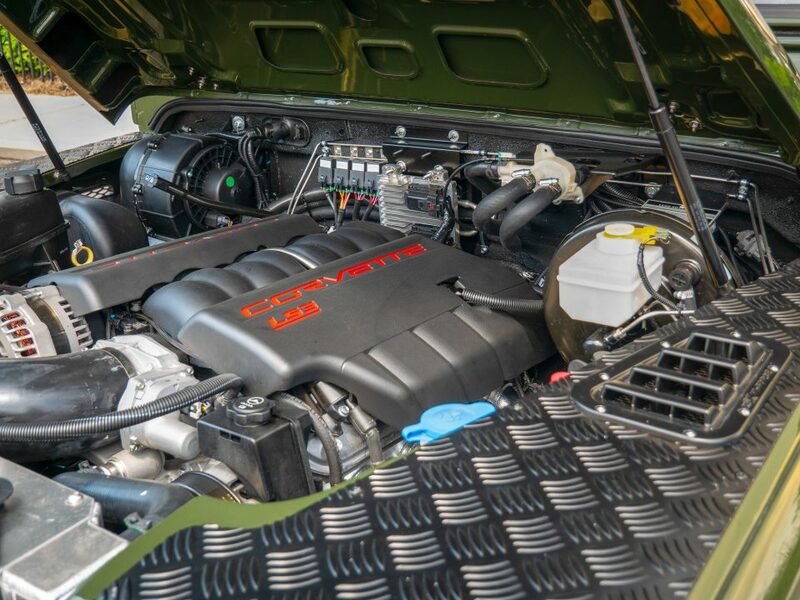 The custom stitch design is also important to the overall look of your Defenders seats. Whether you want square, horizontal, double diamond, or diamond square, E.C.D. can create any stitch pattern for your seat design that you can imagine in your custom Defender. 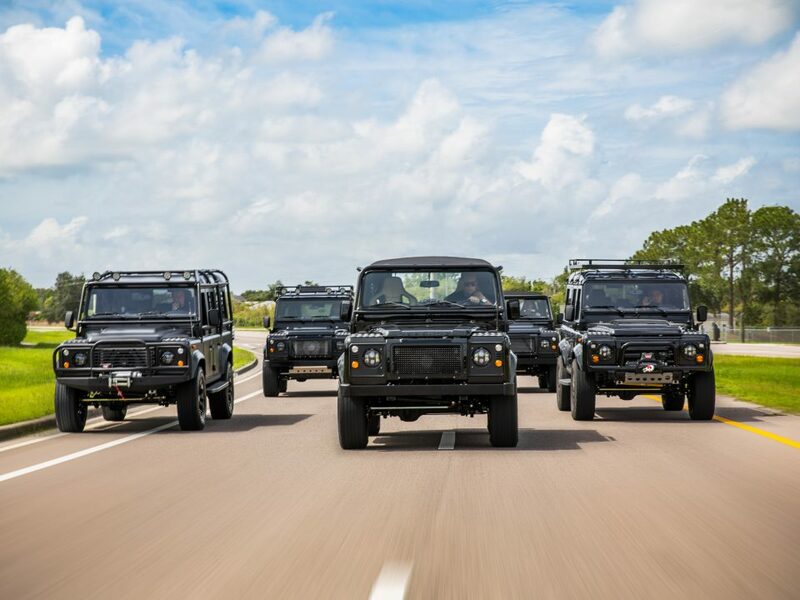 When choosing leather for your custom seat design, having leather options from high-end luxury brands such as Ferrari, Lamborghini, and Maserati is a perk of building a custom Land Rover Defender. 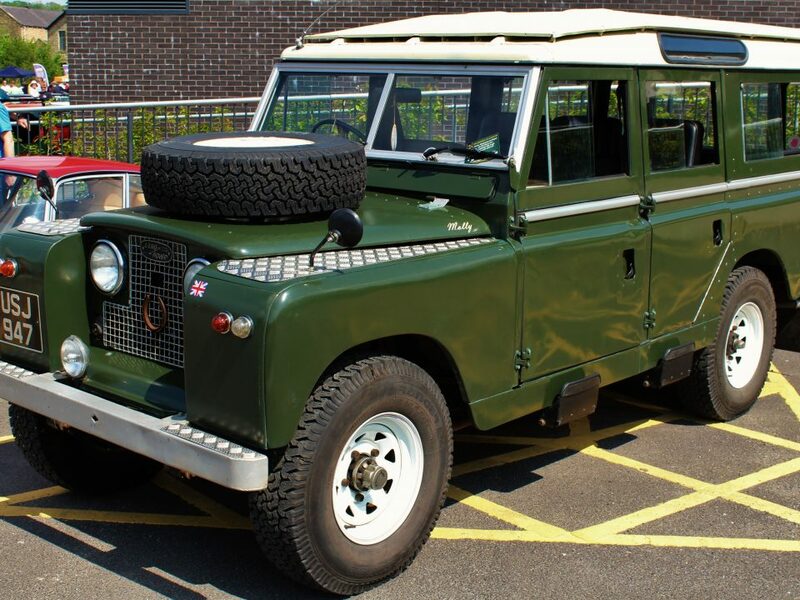 Having the highest quality leather in your custom Land Rover Defender gives the feel of ultimate luxury while having an incredibly comfortable seat. E.C.D. 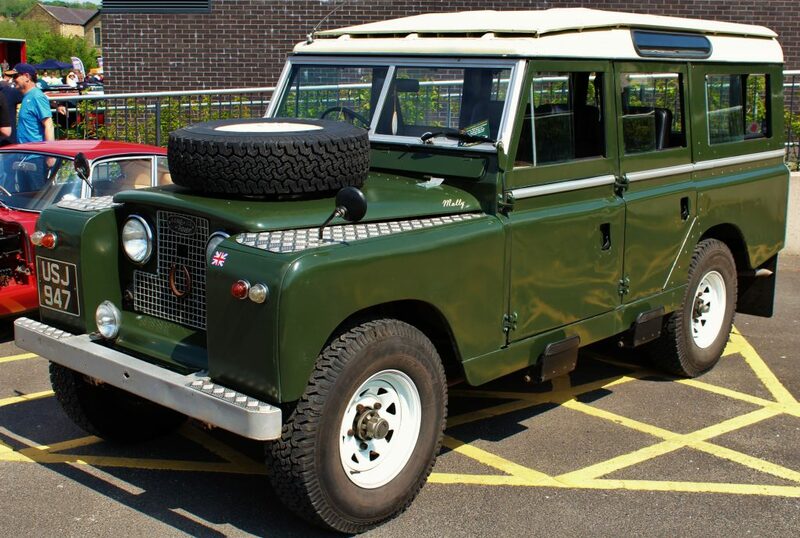 offers Spinneybeck leather for our Land Rover Defenders. There are 717 different custom color options in 18 types of leather which E.C.D. offers through Spinneybeck such as Alaska, Hand Tipped, Vicenza, and Volo leathers. Garrett Leather provides 12 types of leather used by E.C.D. 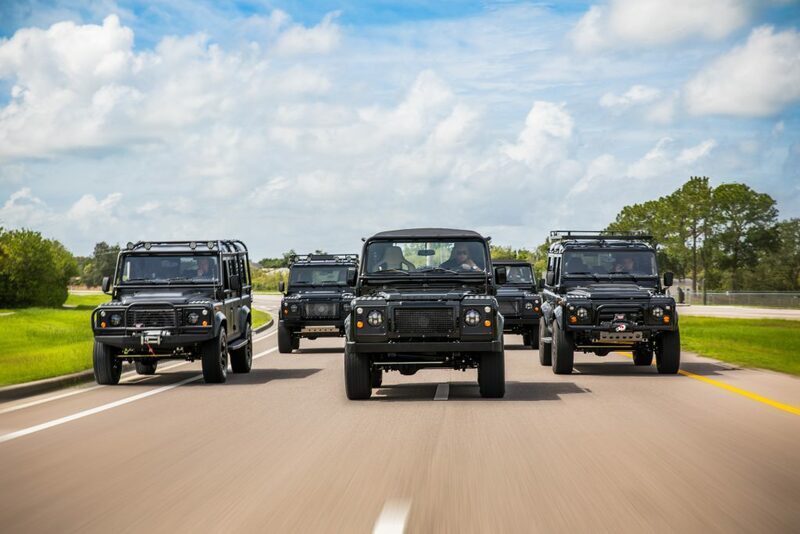 for its custom Land Rover Defenders such as Swan, Raisin, Moon Rock, and Lentil. Whichever color and leather type you may want, E.C.D. 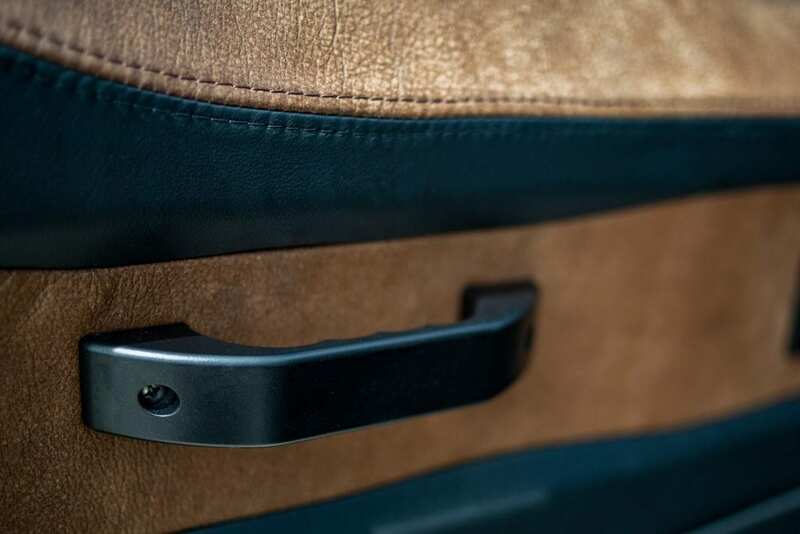 offers the highest quality leather in a large variety of custom colors to make the seat design in your custom Land Rover Defender perfectly suited to your personality and tastes.